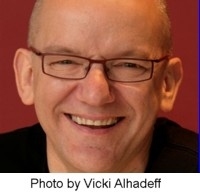 Singers - You're invited to sing under the direction of Bob Chilcott! Visit the Audition Request page now to sign up. Deadline is September 18, so hurry!